This home features a large open floor plan with hardwood flooring in the kitchen and dining, large living room with gas fireplace. New carpet in both bedrooms and stairs. The downstairs bedroom has two large closets, one of which is a walk in closet, bathroom with tile floors and best of all a private porch. The upstairs bedroom is an open loft, perfect for kids or weekend guests. It also has a walk in closet and bathroom with tile floors. 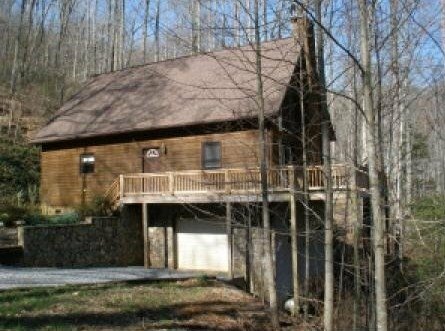 This convenient location is 15 minutes from WCU, Franklin, and Sylva. This home is located in a quiet subdivision with friendly neighbors. This home also has a single car garage with ample storage. The rental rate includes Dishwasher, Washer and Dryer, yard maintenance, snow removal, and well water. Small pets are considered. This duplex features new carpet throughout the unit. A large open kitchen with oven, dishwasher, and a great view. 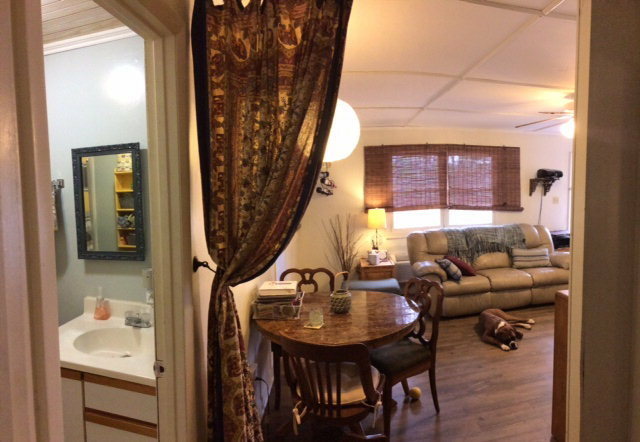 This unit has two bedrooms and one bathroom with closest’s in both bedrooms. This unit also has ceiling fans and a large outdoor porch, great for grilling! 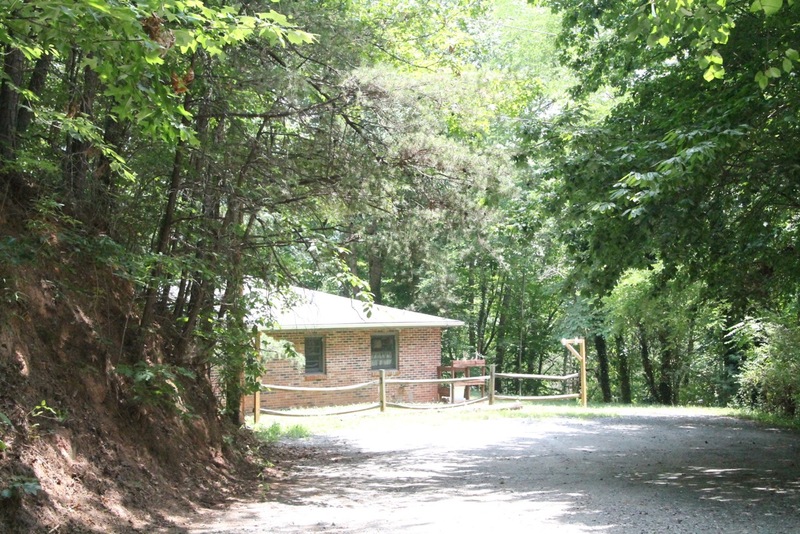 This convenient location is 2 miles from WCU, perfect for a college student or professor. This is a quiet location with nice neighbors. The rental rate includes dishwasher, heating, air conditioner, yard maintenance and well water. Small pets are considered. Morris broadband is available for fast internet and cable. This duplex features new hardwood flooring in the living room and kitchen, new carpet in both bedrooms. This small but newly renovated kitchen features an oven, dishwasher, and a great view. This unit has two bedrooms and one bathroom with closest’s in both bedrooms. This unit also has ceiling fans and a large outdoor porch, great for grilling! The rental rate includes washer, dishwasher, heating, air conditioner, yard maintenance and well water. Small pets are considered. Morris broadband is available for fast internet and cable. 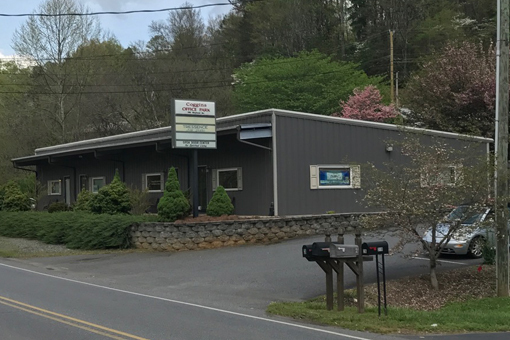 This 4 unit commercial building is located conveniently close to town on Skyland drive. This location has a traffic count of well over 5,000 people a day. These units are 1,000 square feet each and are currently all rented. The rental rate includes central heating and air, grounds maintenance, and includes access to city water and sewer. The Peoples Properties is the premier property management company in Jackson County, North Carolina. Established in 2010 by William Peoples, we strive to provide you superior rentals at a reasonable price.